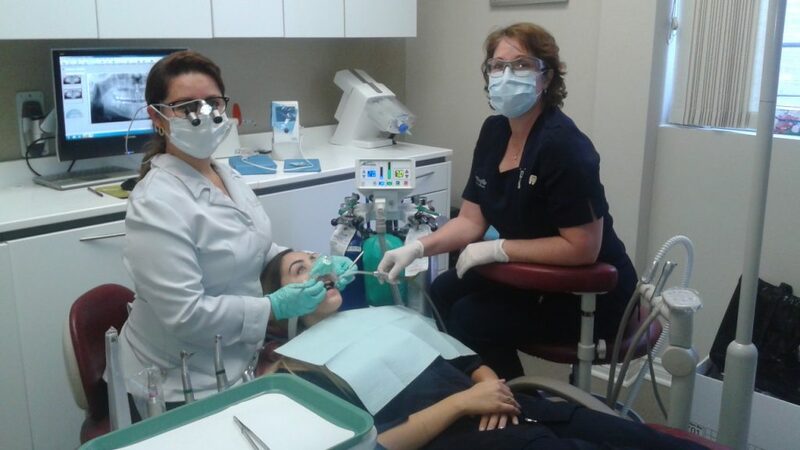 At the Dental Clinic Dre Trujillo, a full range of dental services are available. 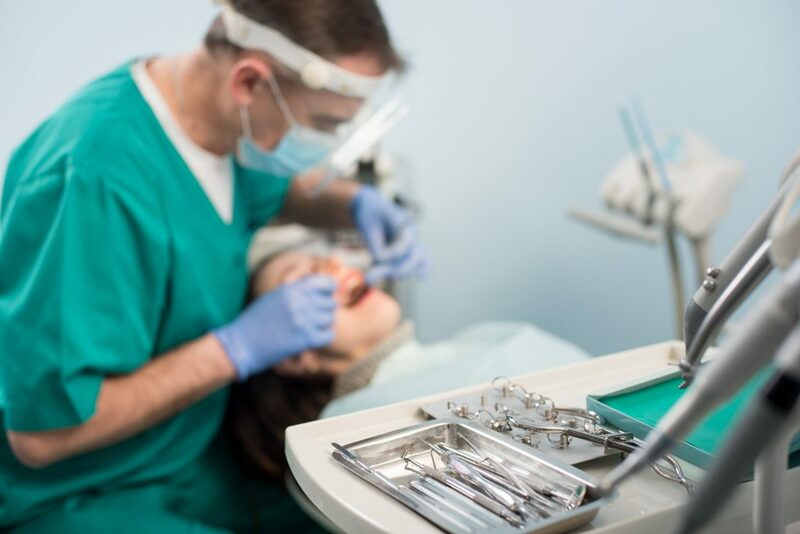 Our dentists, hygienists and denturist work together to allow you to receive the dental treatment you need. In fact, we offer our patients the attention they deserve to make their treatment experience as pleasant as possible. Replacement of your existing restorations with a more durable material. We offer porcelain inlay fabricated in the laboratory. Endodontics is the specialty that deals with the affection of the vitality of the tooth. Root canal treatment is the removal of the tooth pulp infected, damaged or lifeless. 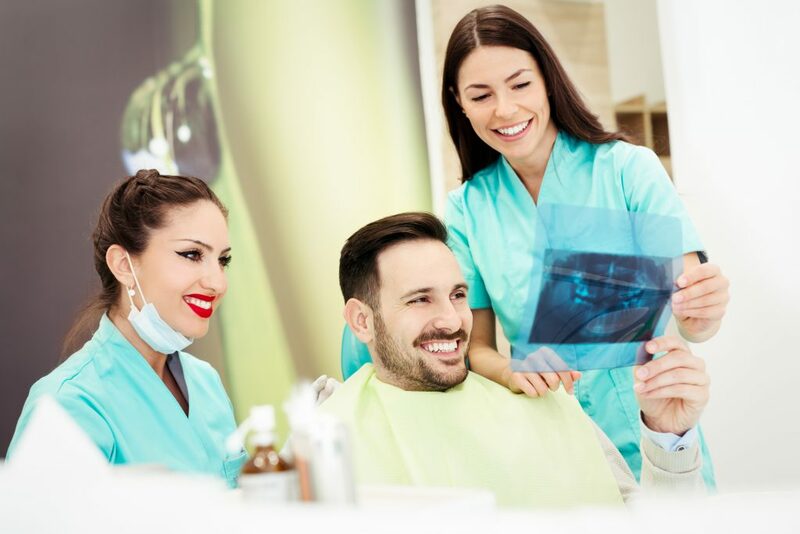 Periodontics deals with diseases of the tooth-supporting tissues: the gums and periodontal bone that support the teeth, including root planing and gum grafts and other periodontal surgeries. We can use the laser for certain periodontal surgeries. At the Clinique dentaire Dre Trujillo, we are also able to perform bone grafting if your situation requires it. Remplacement of one or more missing teeth by a structure fixed to the adjacent teeth or fixed to implants. Our team has a denturist that will offer you prosthesis that are perfectly adapted to your jaw and surprisingly natural. No need to move, everything is done at the clinic. 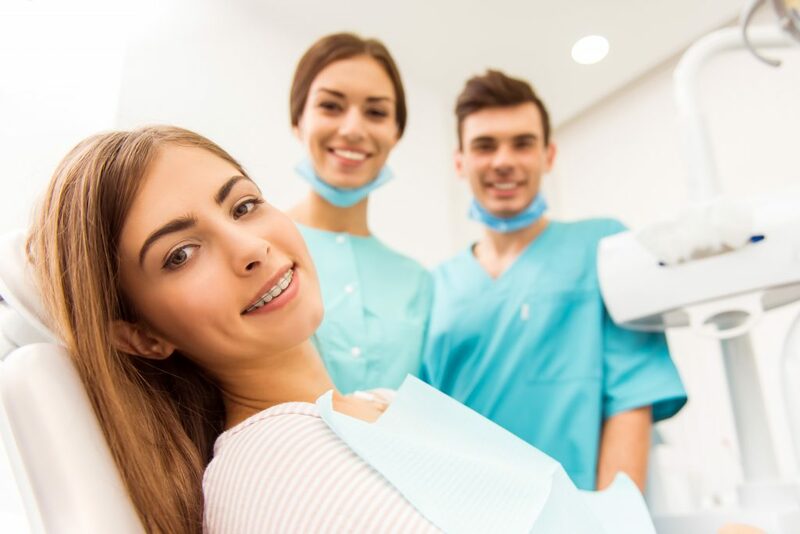 A fixed, minimally invasive and lasting solution for the treatment of completely toothless mouths that brings greater satisfaction to our patients. 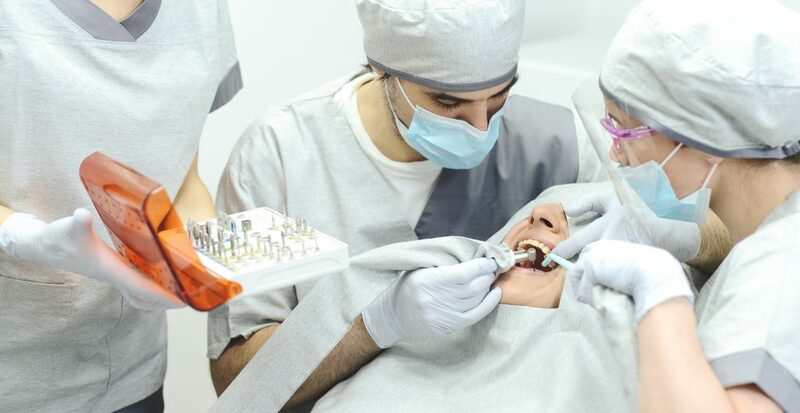 Simple extraction procedure or complex teeth, including wisdom teeth. We perform our extractions atraumatically to ensure we keep the maximum bone structure. Surgery that allows the establishment of a titanium screw, an implant. It is fixed in the bone like the root of a natural tooth. The implant allows to replace a missing tooth without using the other teeth, several implants can stabilize a prosthesis. At our clinic we use mini-implants for cases in which the amount of bone remaining is not enough or that the available space is limited. Platelet Rich Fibrin is a by-product extracted from your own blood sample that is rich in platelets and provides all the essential constituents to favor scar healing and prevent infections. The fibrin matrix is the key component for scar tissue formation. Treatment that corrects the problems of malposition of the maxillary and/or teeth in children and in adults. We use techniques such as Invisalign and Damon. You can see the process in our ESTHETIC page. At our clinic, we use dental mini-implants to improve the traction and anchorage of teeth in our orthodontic cases. For acute pain, trauma following an accident or other situations that cause major discomfort. Whitening, veneers, crowns, orthodontics… we offer you a vast array of aesthetic services that will make you smile. Visit our ESTHETIC page for more details. Certain patients do not freeze under local anaesthesia. That is why we offer conscious sedation with protoxide of nitrogen, a tried and true method. This technique allows the patient to be awake during the procedure and to be recovered just a few minutes after the end of the procedure. 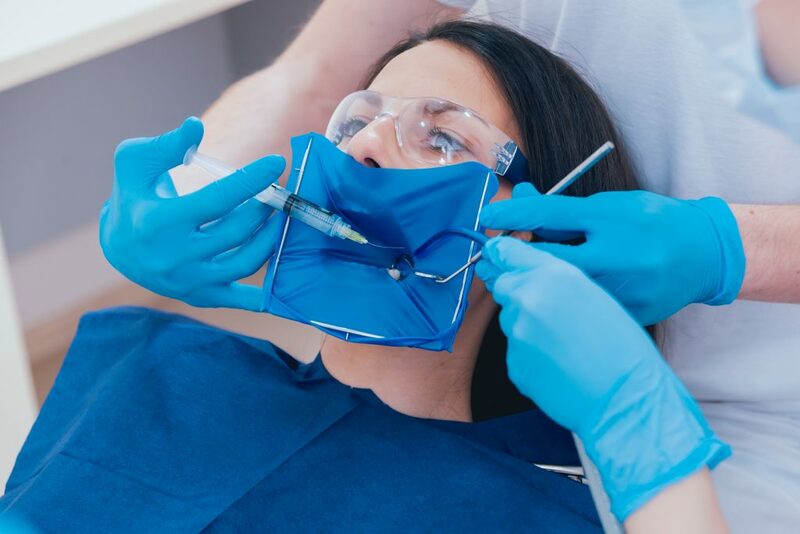 With our state-of-the-art equipment, you can now benefit of conscious sedation at our dental clinic. Please ask our team for more information. 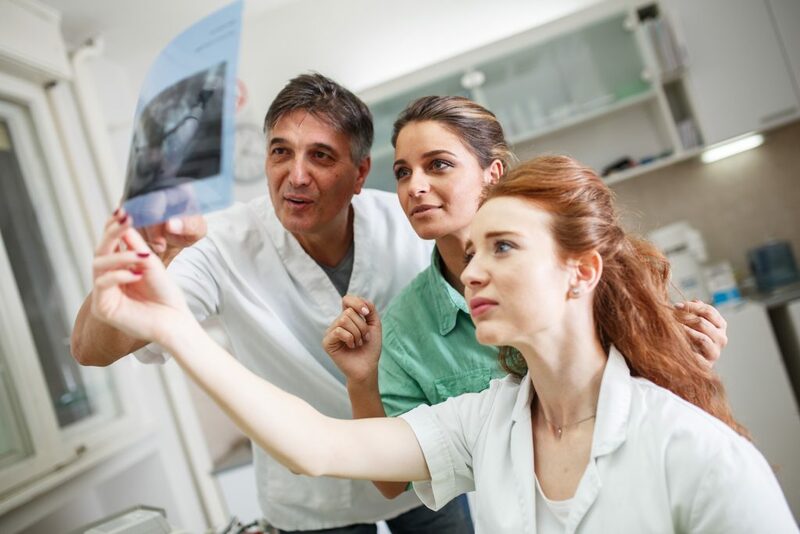 Total oral rehabilitation involves rebuilding your entire dentition. Over time, some of your teeth may wear down, or deteriorate because of tooth grinding (bruxism), neglection or erosion etc. 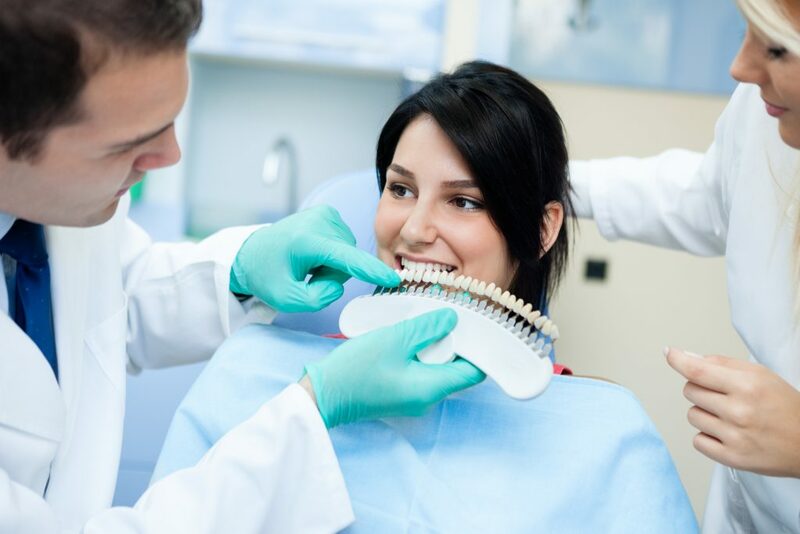 Many aspects of your mouth must be analyzed to choose the ideal treatments for total oral rehabilitation. 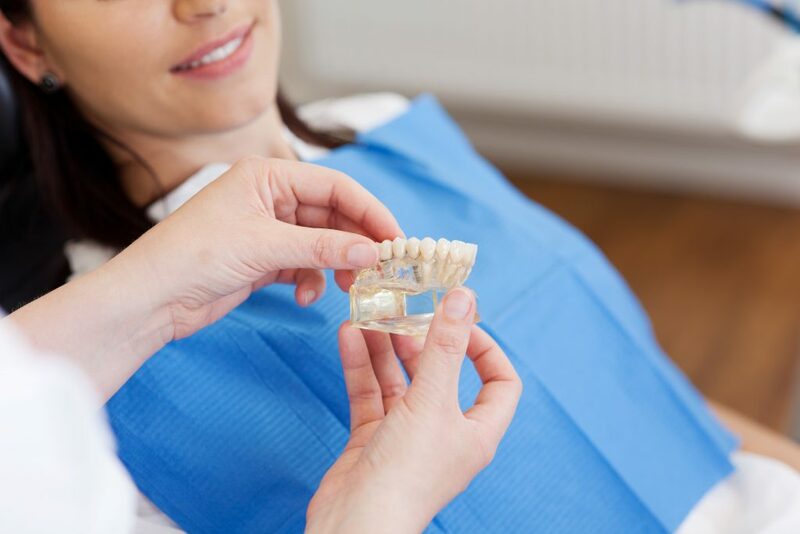 Whether it be for aesthetic or functional purposes, our team will know how to guide you in this reconstruction.